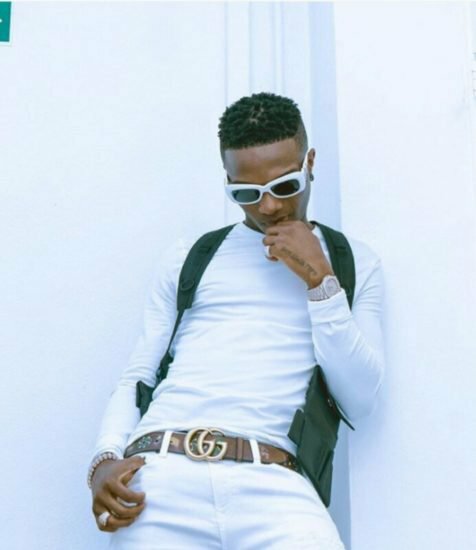 London based, Ivorian Afrobeats act, Afro B, featured Wizkid on the remix of his song Joanna. 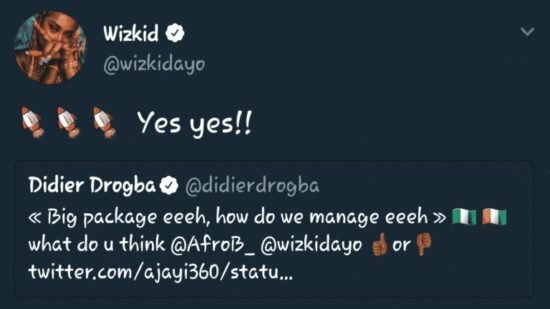 This remix is titled Drogba. It was named after Ivorian soccer legend, Didier Drogba who is now set to appear in the video. 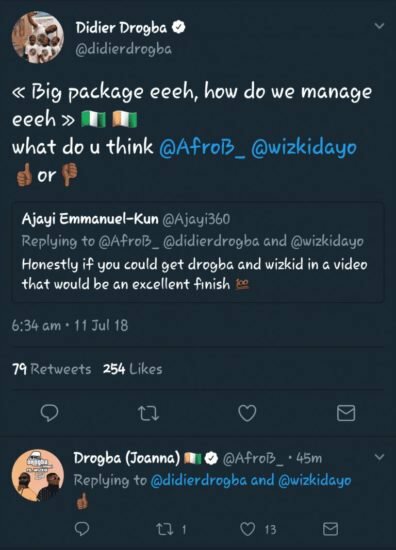 0 Response to "Soccer Star, Didier Drogba To Collaborate With Wizkid"